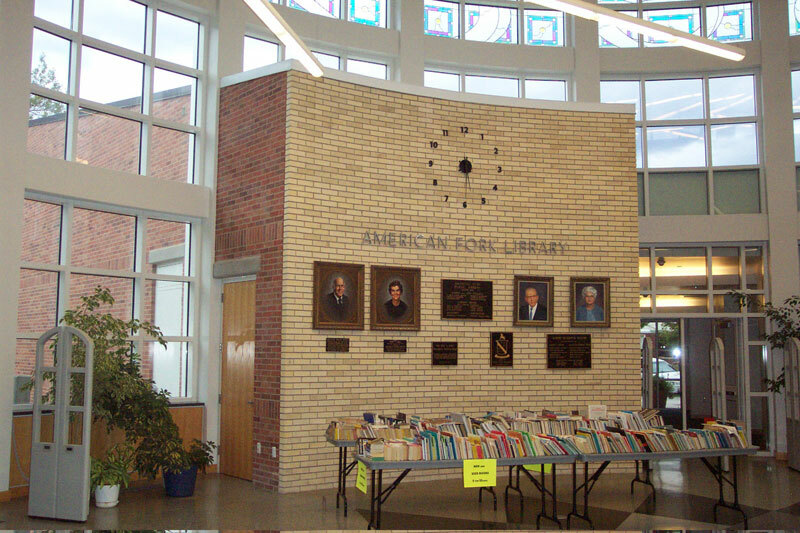 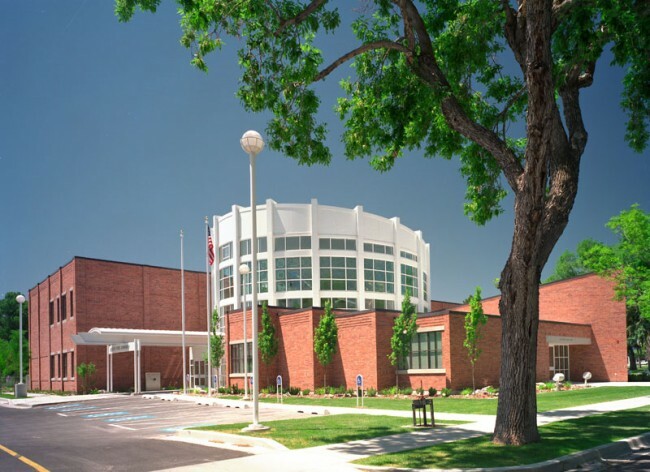 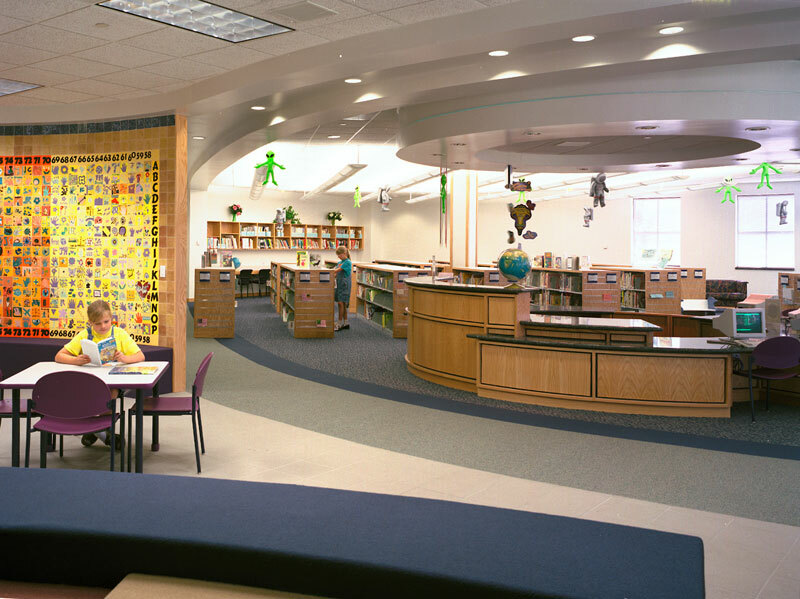 The American Fork Library is a community library designed utilizing HFSA’s Community Design Workshop approach. 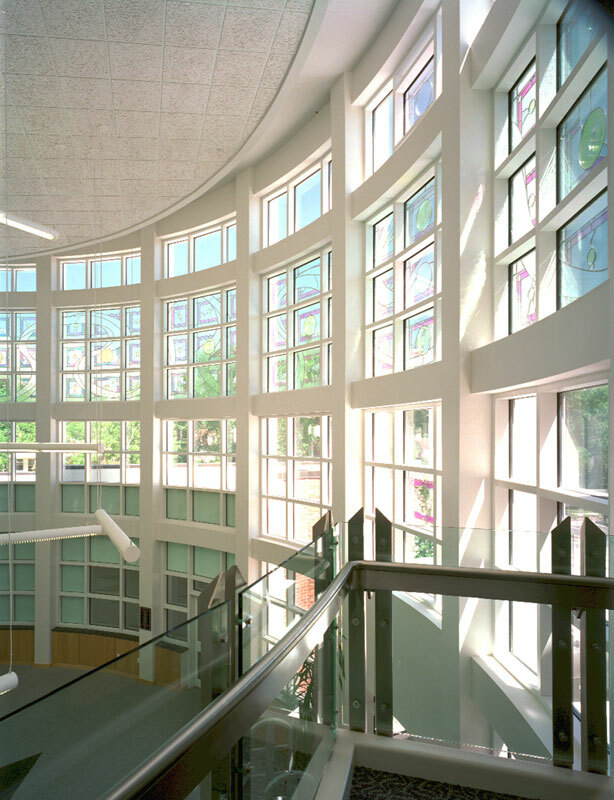 The major components of the library are the rotunda, recital hall, children’s, youth, and adult stack areas. 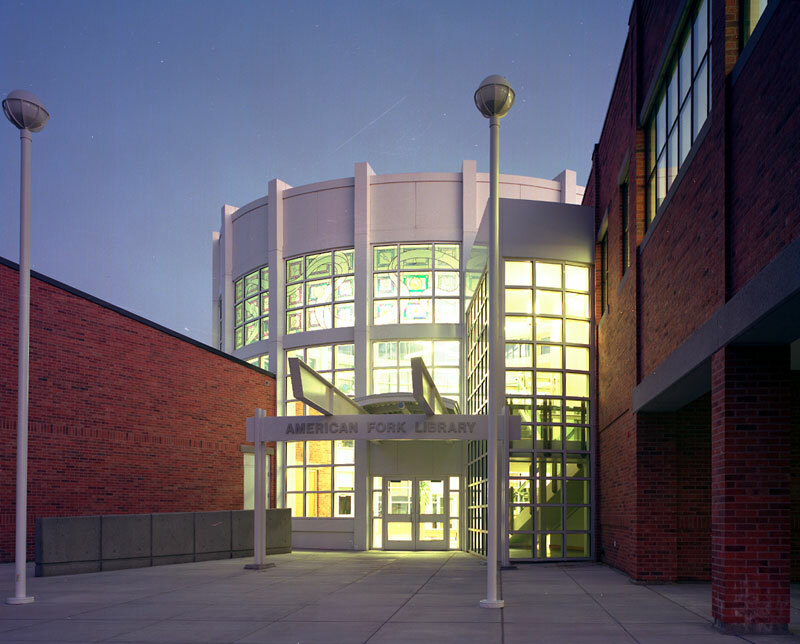 The rotunda was designed to provide space for the American Fork Arts program and to accommodate general community use.